Directors, Dr Richard Smith and Dr Margaret Kearns are highly experienced ophthalmic surgeons who commenced practice in Sydney’s Eastern Suburbs 32 years ago. These respected specialists were integral to the development of laser refractive surgery in Australia 20 years ago. In creating their practice they put together the best team of Orthoptists, Registered Nurses and administrative personnel, to ensure the very best quality of care for their patients. In 2013, their practice (known as the Sydney Eye Specialist Centre) underwent a huge transformation updating it’s premises, facilities and technology. The Directors felt that they needed a new brand that reflected their newly modernised centres as well as their values and outlook. They re-branded to become FOCUS Eye Centre with their team of Doctors and Staff, who all remain committed to maintaining the same quality of care they always have. 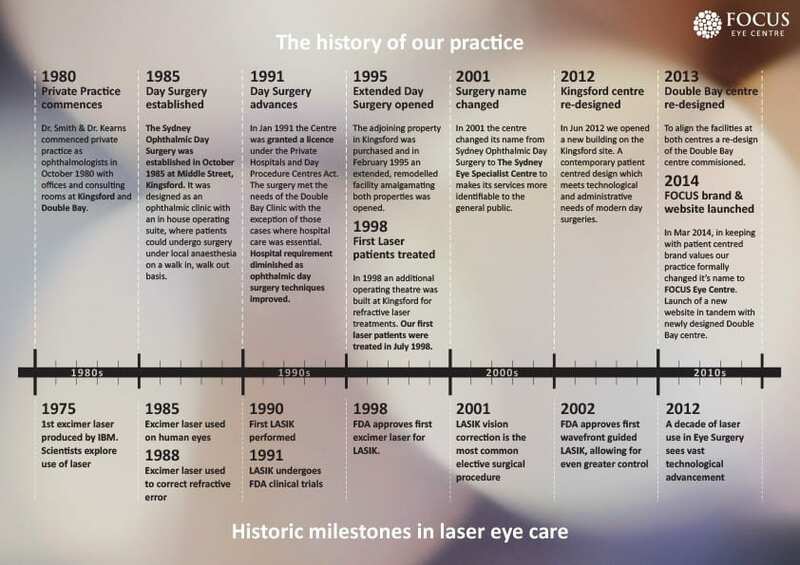 Our laser eye surgery infographic relates historic laser eye surgery events with the milestones of our practice. 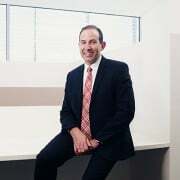 One of Australia’s most respected ophthalmic surgeons, Dr Smith has performed thousands of surgical procedures including cataract, LASIK, PRK, corneal grafts, glaucoma and oculoplastic surgery. He was involved in the early use of computers in hospitals and the development of Day Surgery in ophthalmology. 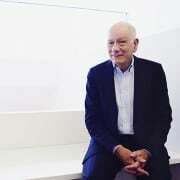 He continues to explore cutting edge technology in clinical and management applications. 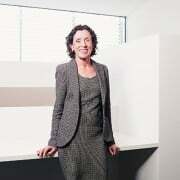 Dr Margaret Kearns is one of Australia’s most experienced general ophthalmologists with subspecialty expertise in cataract and refractive surgery, diabetic retinopathy and treatment of other retinal problems. She is a Visiting Medical Specialist at Royal Prince Alfred Hospital and has served as head of the Department of Ophthalmology. Dr Berdoukas is a general ophthalmologist with an interest in cataract and refractive surgery, retinal laser and intra-vitreal therapies. She has been at FOCUS since 2007, providing compassionate and expert ophthalmic care using the most advanced technologies available. Dr Petsoglou is a specialist ophthalmologist with particular expertise in medically and surgically treating external Eye conditions. He has appointments at the Sydney Eye Hospital, Lions NSW Eye Bank, previously Moorfields Eye Hospital and at FOCUS Eye Centre, providing expert care for our patients. Cataracts – Causes, Symptoms, Diagnosis and Treatments Why is fasting before cataract eye surgery important ?